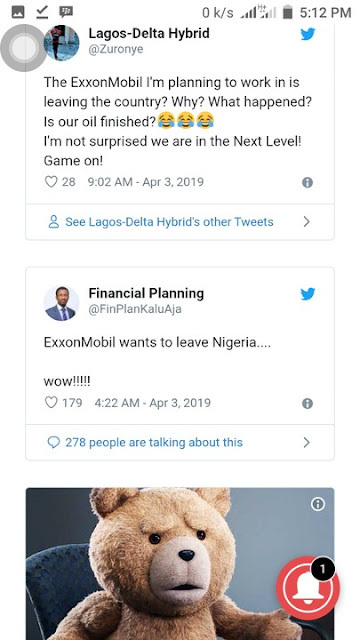 Nigerians have taken to social media to react to reports of plans by American oil giant, Exxon Mobil to divest its assets in Nigeria. 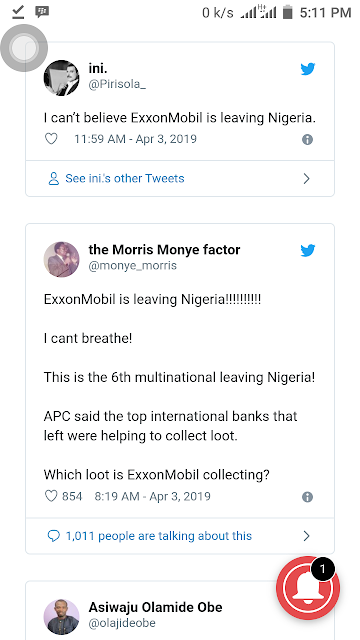 According to Reuters, quoting industry and banking sources, the company has held talks on the sale of a suite of oil and gas fields in Nigeria as the company focuses on new developments in U.S. shale and Guyana. 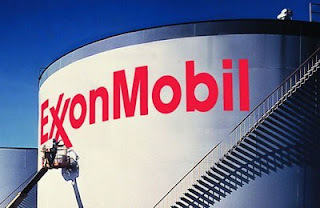 The report said that the potential disposals are expected to include stakes in onshore and offshore fields and could raise up to $3 billion. 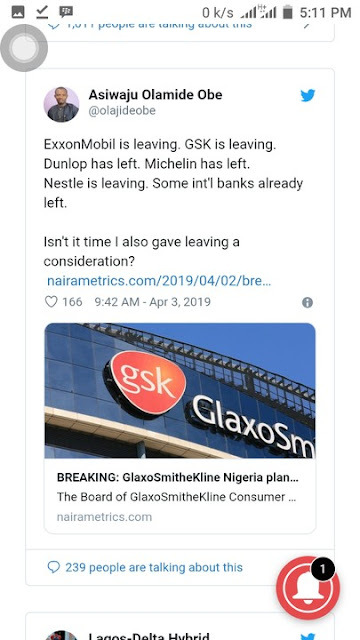 However, some commentators blamed the harsh economic realities in Nigeria for the company’s alleged plans to leave the country.